Vicky Yriarte joined Realtec-Greeley in September of 2012 as a part-time office manager. She started her real estate journey in 1997 where she worked for two different residential real estate offices as an administrator. In 2002, she transitioned to working as a licensed broker-associate where she focused on helping first-time homebuyers and as a foreclosure/short sale specialist. From 2008-2012 she worked as a transaction coordinator/broker-assistant helping with file organization and marketing of properties. Vicky brings a great deal of office experience and 21 years of working in the real estate industry. 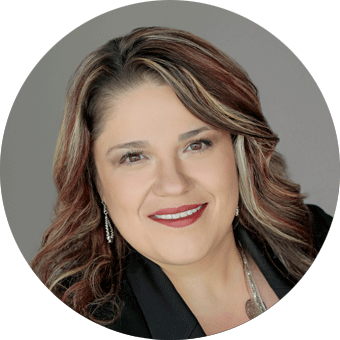 Born and raised in Greeley, she enjoys staying informed about developments in real estate and seeing the growth her community has achieved. Vicky enjoys staying involved with her child’s school activities and sports. She enjoys the outdoors, camping, hiking and exploring Colorado.